Aschtian is using Smore newsletters to spread the word online. We love death, the U.S loves life. That is the difference between us two. Osama bin Laden spent 155 months on the FBI's most wanted list. Other people try to follow in his lead and become terrorist, because they think that he is influencial. Osama had formed Al-Qaeda, and they are still following in his footsteps. 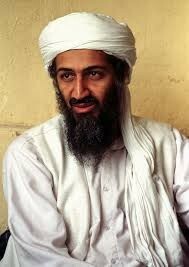 Osama never gave up, he wanted to do terrorist attacks on the U.S and he did nothing stopped him. He had no fears of doing bad things, and nothing stopped him. VOTE FOR ME, OR I WILL BLOW UP YOUR COUNTRY!